Kiln Embers is, as its name suggests, a smoky blended malt containing twice the amount of Islay malt whisky than its popular peaty portfolio sister, Peat Chimney. In keeping with the rest of bottler Wemyss Malts’ blended malt range, Kiln Embers is bottled at 46% abv without chill filtration or an age statement. 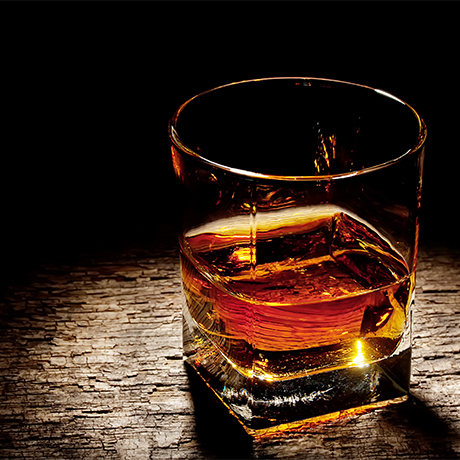 Its bottler describes the whisky as sweet, smoky and toasty. 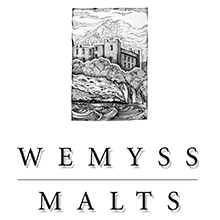 Independent bottler Wemyss Malts introduced Kiln Embers as a limited addition to its range of blended malts in 2015, on the occasion of its 10th anniversary. The launch of the expression followed the introduction of Velvet Fig the previous year.